Join Grow’s English Book Club if you enjoy reading and want to improve your English language skills, at the same time. Come along, as we dive into a new book, every month. 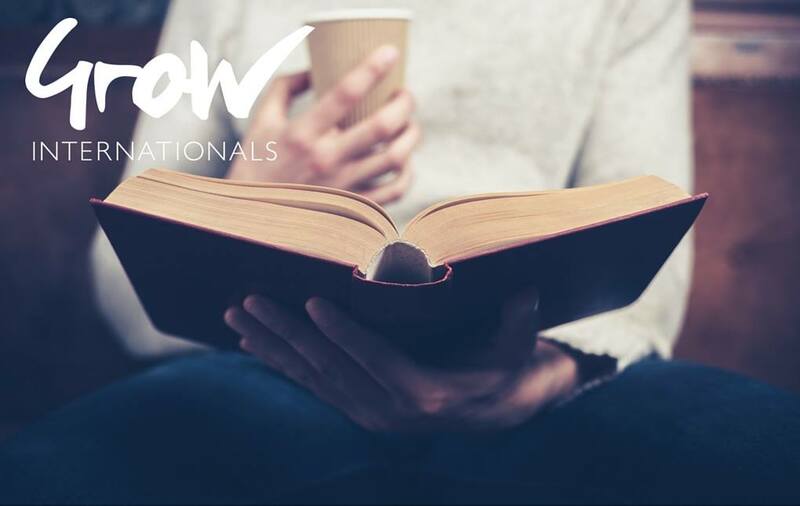 A great opportunity to discuss the book with others in the Grow Internationals community, all in English! We will be discussing My Grandmother Sends Her Regards and Apologises, by Frederik Backman. Get your book today! B-level level (according to CEFR) and above English welcome. The English Book Club is held by Patricia Craig, a native British teacher and seasoned expat herself. Reserve your spot in the English Book Club by Friday, April 12th by RSVPing below.